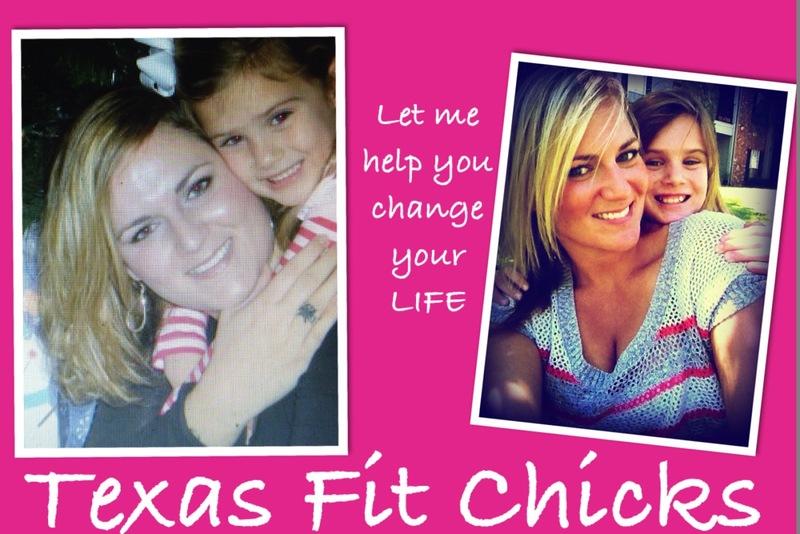 Introducing New Camp: Tomball Texas Fit Chicks!!!!! Location of Tomball Texas Fit Chicks Bootcamp is in front of the tennis courts/recreation center and is visible off Northpointe Blvd. I live to help people change their lives...it's my passion! I am 31 years old and I had struggled with my weight and fitness lifestyle on and off for years...then I had a major reality check. My baby brother who was 7 years old at the time, was diagnosed with brain cancer. I was living in North Carolina at the time and he was here in TX. I felt helpless. And at the time I was 60 pounds heavier and never worked out. There was a 10K race where proceeds went to cancer research...So I thought, if my brother can fight cancer then I can definitely run 6.2 miles! It was something I could do for him even though I was miles away. So I started training by myself on a treadmill...and 4 months later I crossed the finish line of that race! I didn't walk one time! My brother was fighting for his life and I was fighting for the finish line. He was inspiring me and he didn't even know it. I am happy to say he is now cancer free! 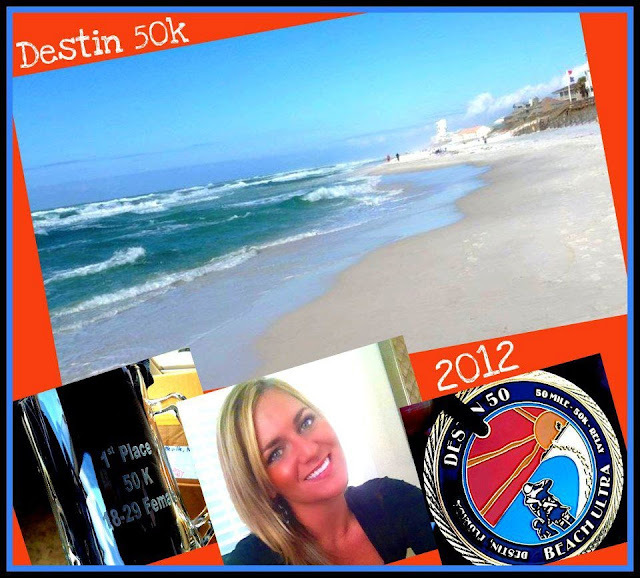 And after that I was hooked...I continued training and ran a half marathon, then a full marathon and even an Ultra Marathon (32 miles all on the sand-beach)! I couldn't get enough! My friends and family kept asking me what I was doing and what motivated me. I decided very quickly that helping others live their best lives was something I wanted to do for the rest of mine! I'm so excited to be part of the Texas Fit Chicks Family and I can't wait to help motivate and encourage you to reach your goals and strive for more. "If you get a chance, take it. If it changes your life, LET IT."